Understanding where you are with situational analysis and looking forward to where you want to go with evidence based targets. This is a collaboration between your company and Conscious Creatives. Whatever your reason for requiring help in communication, whether it's an internal or external campaign we will make sure we are set up to succeed. Looking at your business from an outside perspective we will analyse the stories you are telling about your own business internally and also look at the stories your consumers are telling about your business through research. A lot of companies are looking at themselves in the mirror instead of the window. We will help provide accurate positioning for your company based on what you want to know. Now we bring your stories and goals together and create a plan. Whether we are addressing and internal campaign that focuses on your people and getting them excited about sustainability or supporting a new HR initiative. 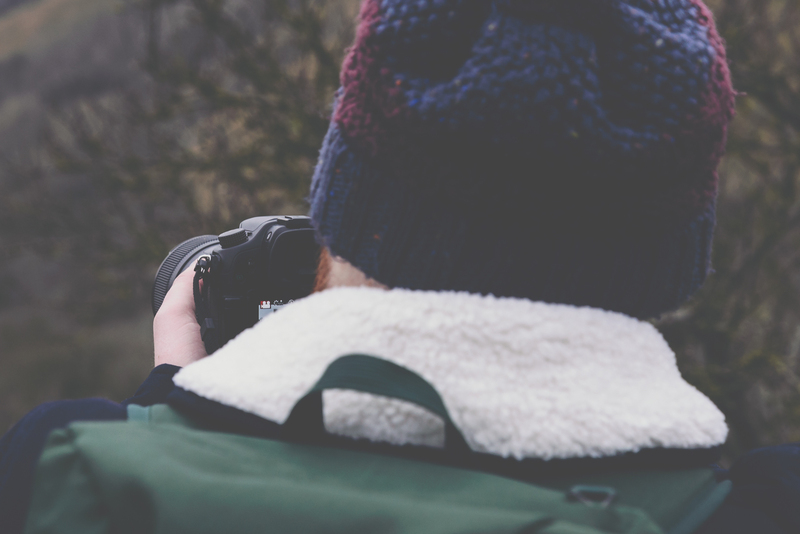 We also specialise in digital advertising and marketing so we can help you drive more revenue and profit with new stories about your sustainable journey. We create sustainable marketing plans that address Goals by year, quarter and by the month. The final piece of the puzzle is where we analyse our impact through delivering this campaign. Working with CarbonFootprint.com we are able to offset the carbon we produce and you will get a certificate every quarter showing your offsetting. We can even support you moving to a carbon neutral business with their help. We also donate to environmental charities and give you the option to make a small contribution. Book a weekend with us by the sea, bring us into your offices or for the busy executives we can complete telephone/video interviews. You can choose a weekend package with us that includes surfing, yoga, meditation and some of the most beautiful coastline that the UK has to offer while we work together to unlock what is truly great about your business or product. 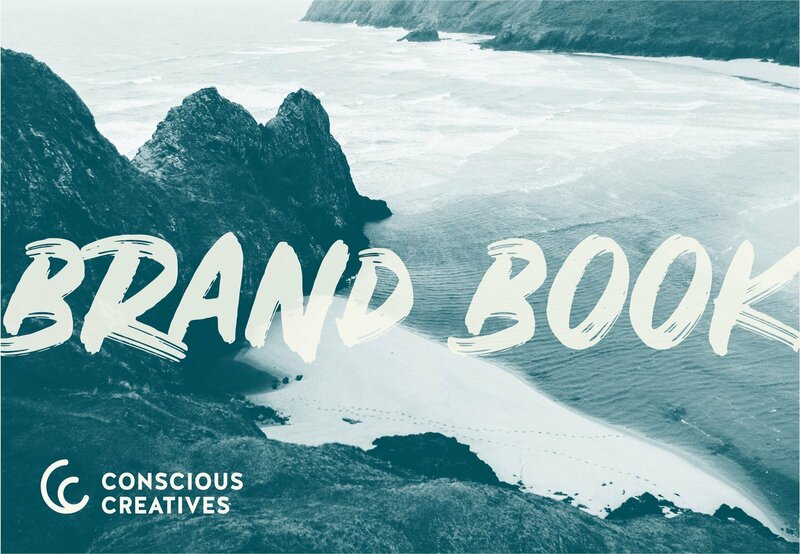 The aim of the brand book process is to give your product or service a completely bespoke positioning that aligns with your values as a company. This can be a challenging process and we create a space where everyone can bring their full selves to the discussion and be vulnerable enough to leave the jargon behind and get honest. Honesty always leads to the best work. To see our full brand book as an example of what you will get then please click below. 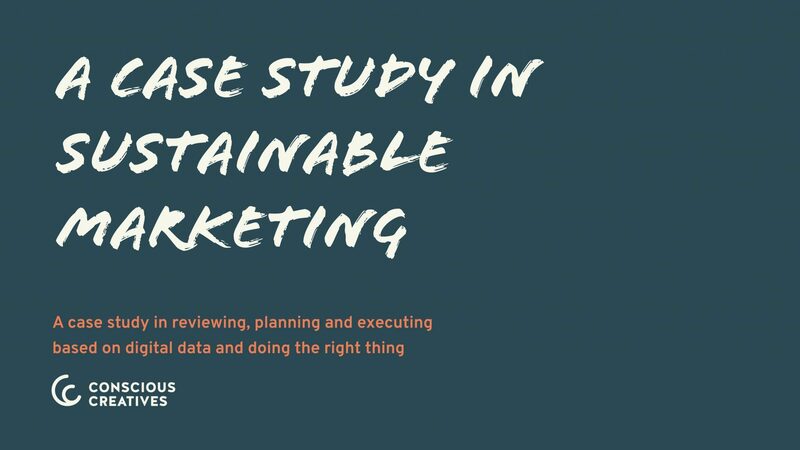 Research: Ahead of our time together we will spend time preparing a full situational and positional analysis of your brand and give due consideration to sustainability within that. This includes customised primary research as well as industry insights. Present: We will kick things off with a presentation of our findings. This is where we start all of our open discussions. We provide where you are and you tell us where you want to be. Discuss: From there we go through a series of structured discussions that address 3 key questions. Who are you, what do you do and why does that matter. Then we can start to use a series of tools to address positioning. Reposition: The intention of the time together is to get to a unique positioning for the company/product/service and once we have an agreement with everyone then we will begin rolling that out through a brand book built completely bespoke for you. Alternatively if you have a brand book already we can work with your team to add the new sustainable part into your existing guidelines. If you have a new product, service or company that wants to integrate sustainability into the very heart of it then you need everyone on the same page. Bring all of the stakeholders into the same place for an open discussion on what they think the brand is. Create a single line of communication that lives throughout the entire business to maximise it's potential. These 2 days are held at an eco-retreat in a location that suits you. We aim to fill the two days with plenty of inspiration through meditation, yoga, surfing and more. The best creative thinking comes in it's own way and we want to make sure that we are supplying our minds and bodies with everything they need. We are as serious about creativity as you are about your business. If you are committed to a more sustainable way of producing your product or service then working with suppliers that also bring that to the table is essential. We build sustainability directly into the plan, this includes carbon offsetting as well as due consideration to all of the 17 United Nations Sustainable Development Goals. We like to think of ourselves as passionate environmentalists who just happen to be amazing at digital marketing too. There is always the push/pull of wanting your business to contribute to the world in a positive way but worrying about what happens if your business fails by not selling enough. We completely understand that and that's what makes our company so unique. We address the impact of our work from the outset so that we can focus on generating you as much profit as we can. To learn more I invite you to take a look at an example plan so you can see how we bring it all together. Not only do we build brands and write diverse, sustainable digital marketing plans but we also execute them on your behalf as well. We are leaders in the digital advertising world partnered with Facebook, Google & Pinterest we are able to leverage the latest in Pay Per Click advertising techniques, complimented with CRM management that actually works by treating your customers as human beings. Our campaigns approach the digital space from all angles so we will also cover email marketing, SEO, social media and content management, digital PR and more. Finally our world class creative team are always on hand for all the creative with a capital 'C' projects like photography, videography, graphic design and anything else you might find on the adobe creative suite. 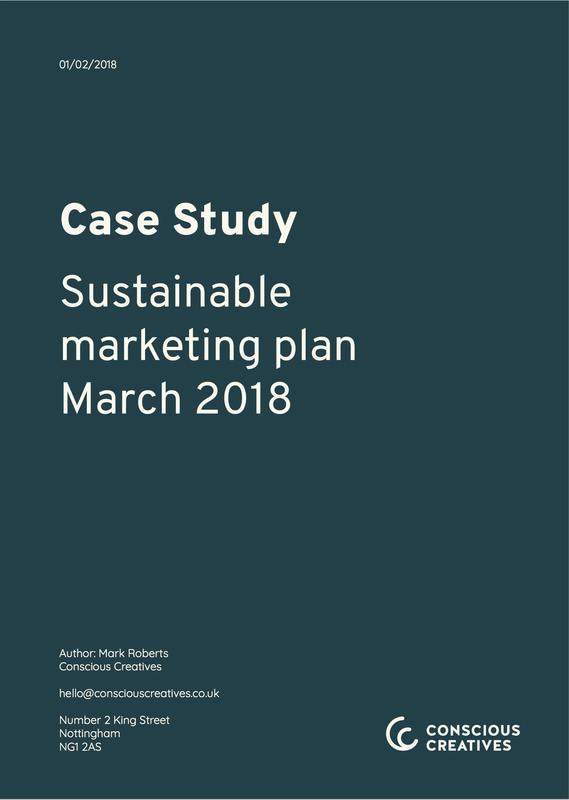 Getting a communications strategy for sustainability is too important to get wrong. There is no better case for outside support than with a communication problem this complicated. You may be looking at your business in the mirror, we look at it through the glass. In this 30 minute call we will start to understand your goals and our intention is to support you by being able to clearly define those goals along with a top level strategy for achieving them.